Nevinar Cosmetics Ltd whose registered office is located Clarins House, 92 Upper Georges Street, Dun Laoghaire, Co. Dublin, Ireland and Clarins SA whose registered office is located 9 rue du Commandant Pilot, 92200 Neuilly-sur-Seine, France are joint data controllers for the website www.clarins.ie. 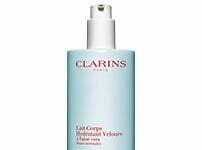 Clarins is an international group that operates in many countries. The personal information we are collecting about you will be used by Clarins and Nevinar Cosmetics Ltd is likely to be communicated to other Clarins Group companies if necessary and in particular to our subsidiaries in France, South Africa, Germany, Australia, Austria, Benelux, Canada, China, South Korea, Dubai, Spain, Hong Kong, Ireland, Italy, Japan, Malaysia, Mexico, Portugal, Russia, Singapore, Switzerland, United Kingdom and Taiwan. 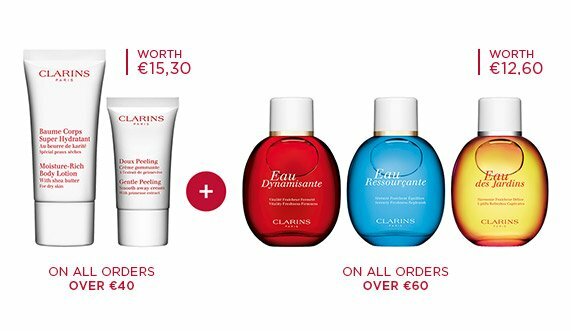 This website www.clarins.ie is not aimed at minors.